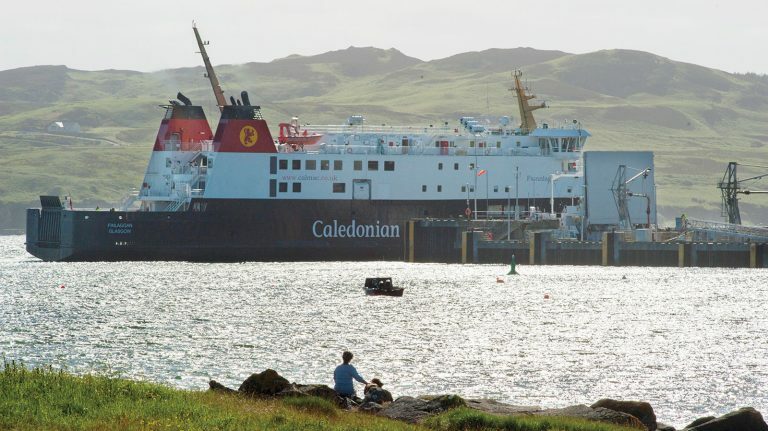 Get around Scotland’s top whisky island by boat, plane, automobile, and bike. Want to fill a bottle straight from the cask or taste new make spirit? Read on. 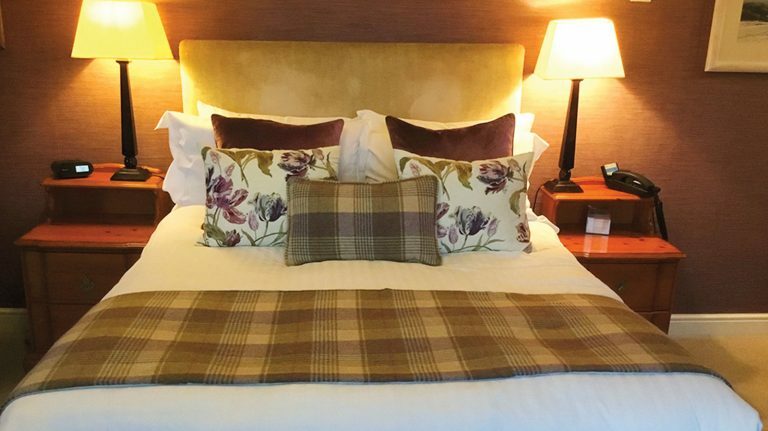 Get a full rundown of restaurants, bars, hotels, and B&Bs on Islay and Jura. 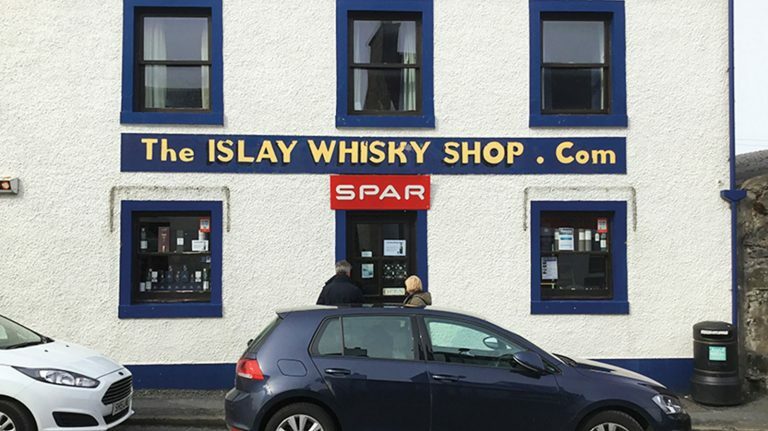 If you’re planning a whisky trip to Scotland, Islay likely ranks near the top of your list. We’ve rounded up the best attractions, lodging, dining, and—of course—drinking options on Islay, as well as neighboring island Jura. Islay and Jura, two islands of Scotland’s southern Inner Hebrides, are a peated-whisky paradise. 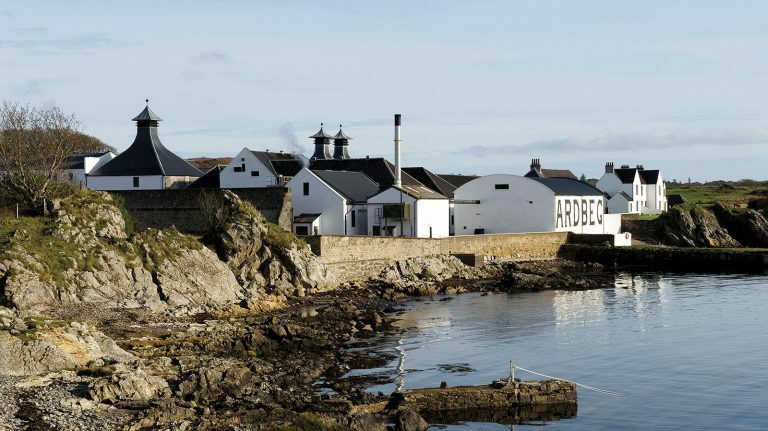 We present the ultimate guide to drink in all of what Islay and Jura have to offer. Islay’s whisky comes to life. 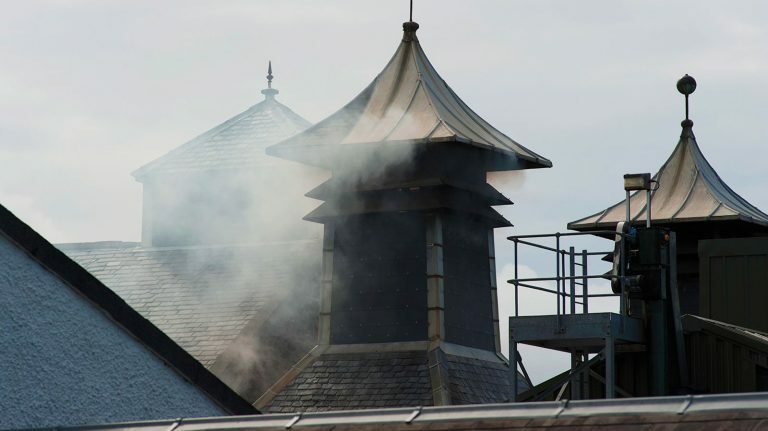 This is the story of the heartbeat behind Islay whisky: the people. 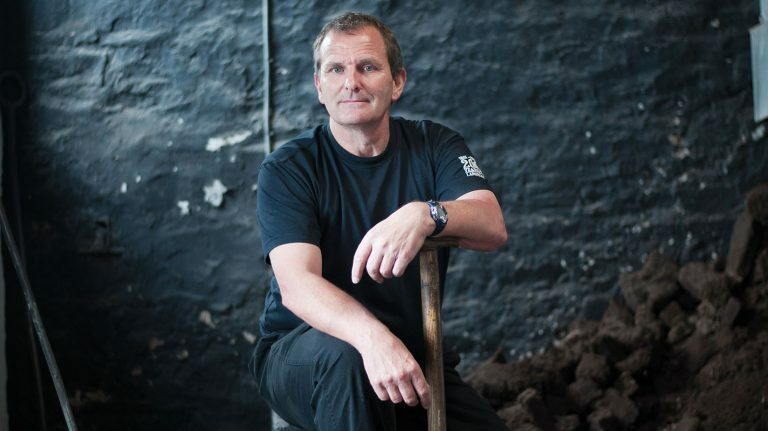 He started working at Lagavulin at age 15, and 47 years later, he’s still at it. 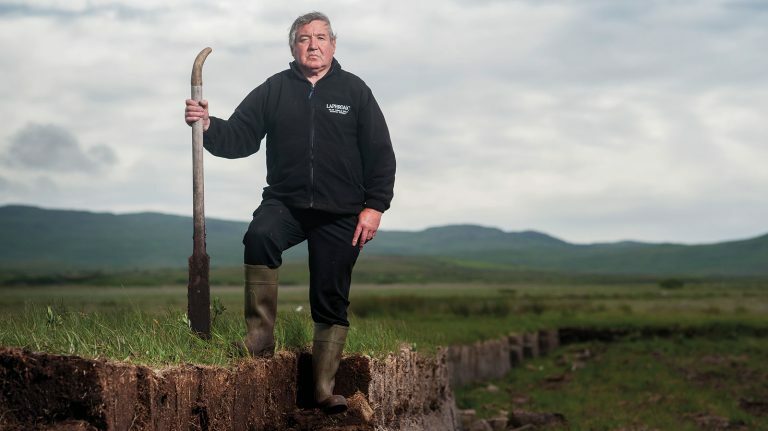 This man harvests the peat that gives Islay whisky its distinctive flavor. 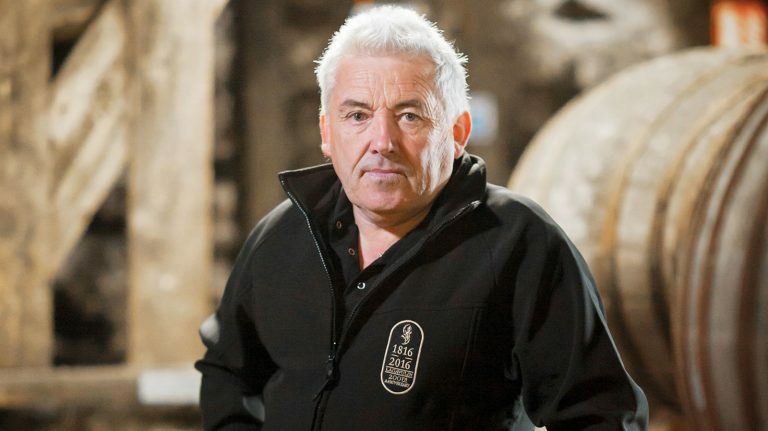 The proprietor of Islay’s Octomore farm supplies Bruichladdich distillery with barley and water. 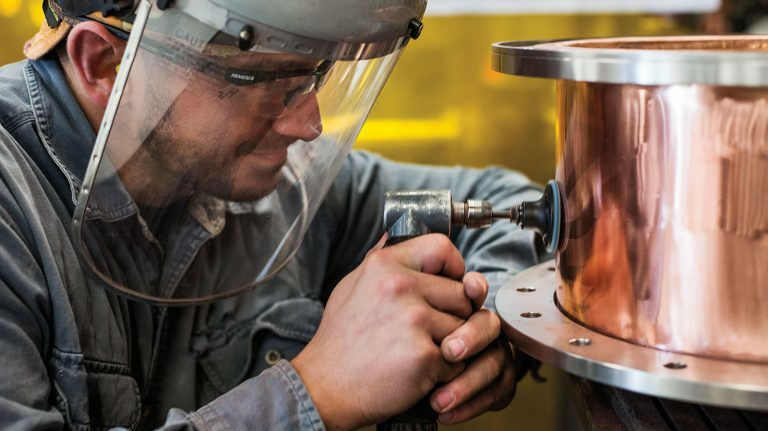 Family-owned Vendome Copper & Brass Works in Louisville, Ky. has been crafting custom stills for clients large and small since 1904. 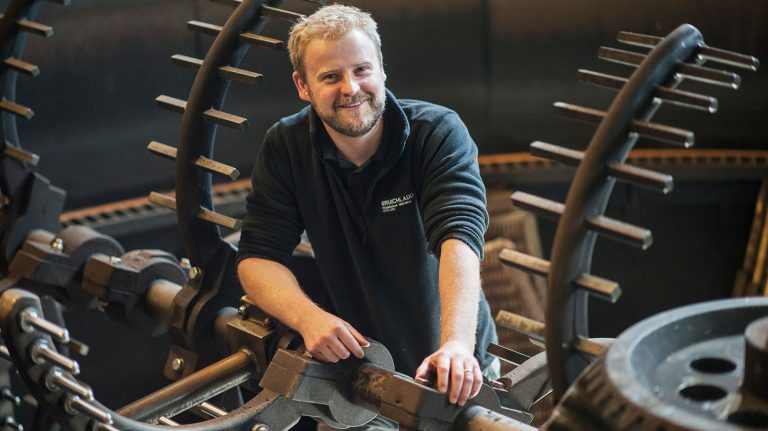 If it’s a job at a distillery, he’s probably done it. 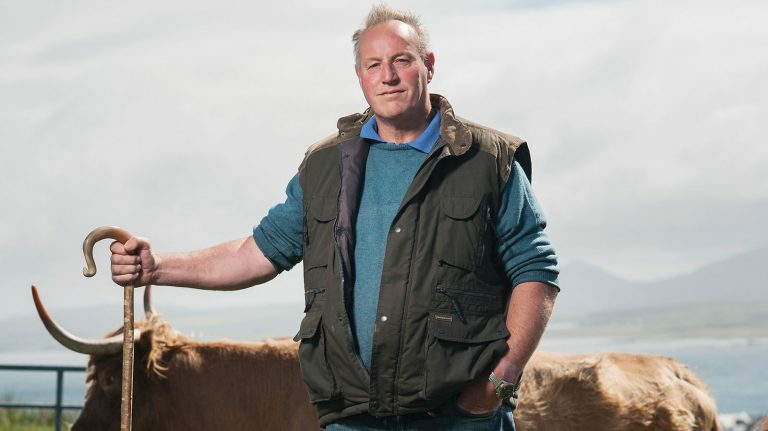 He took the reins at Bruichladdich after Jim McEwan retired.